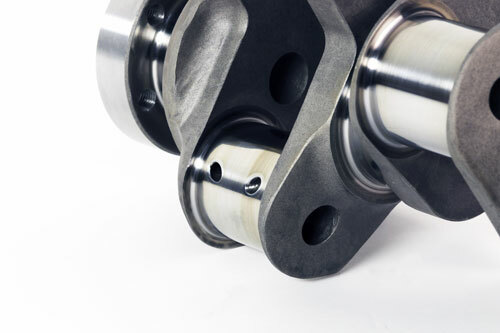 An intense look at mean piston speed, inertia, and controlling the massive, destructive forces at work inside your engine. 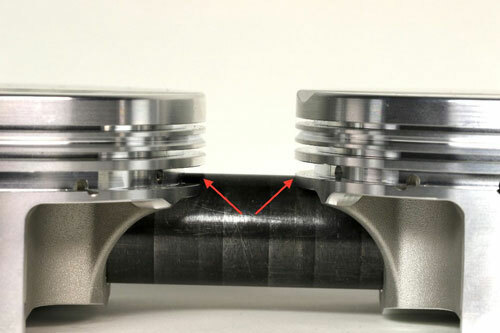 “Rather than focus on mean piston speed, look at the effect of inertia force on the piston,” suggests Dave Fussner, head of research and development at Wiseco Pistons. As the piston races from bottom dead center to top dead center, for a brief moment, it comes to a complete stop. This places tremendous stress on the wrist pins. 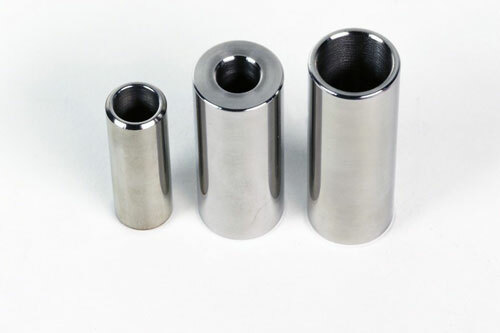 Shown, these Trend pins are offered in various wall thicknesses depending on the application. 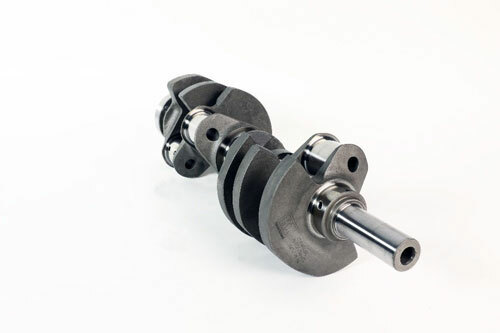 about 76 degrees before and after TDC with the exact positions depending on the rod-length-to-stroke ratio,” says Fussner. 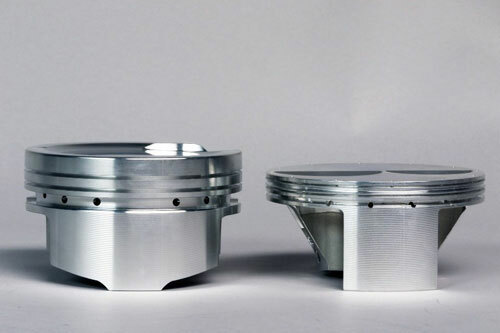 As the piston reaches top dead center on the exhaust stroke, there is no cushion of compression to help slow it down. 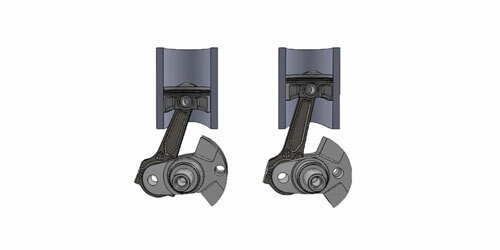 Instead, the connecting rod takes the full brunt of the force which pulls on its beam and tries to separate its cap. 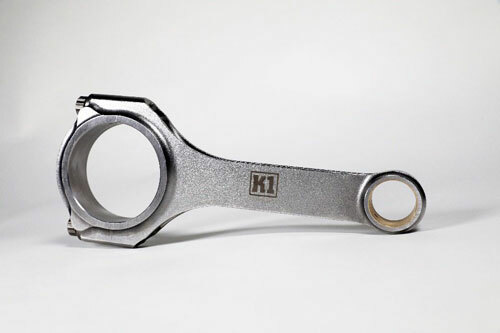 Quality connecting rods are paramount to a high-horsepower, high-rpm engine.